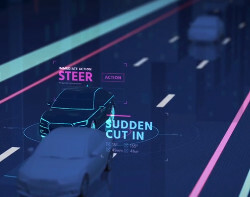 At CES, Intel unveiled an Intel AV compute platform aimed at autonomous cars. 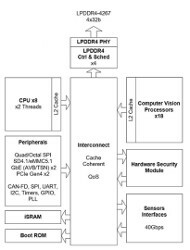 It features a pair of Linux-driven Mobileye EyeQ5 sensor processing chips and a new Intel Atom 3xx4 CPU. (click images to enlarge)The Intel AV system provides 60 percent greater performance at the same 30 W consumption as Nvidia’s automotive focused Jetson Xavier processor, claims Intel. 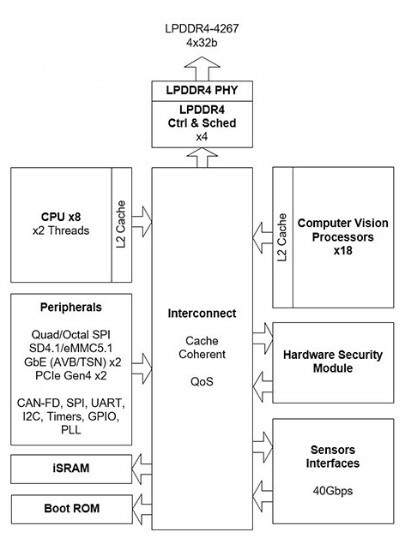 The Mobileye EyeQ5 processors are each claimed to generate 24 trillion deep learning operations per second (TOPS) at 10 W each. The Atom 3xx4 chip borrows high-end multi-threading and virtualization technologies from Intel’s Xeon processors for running different tasks simultaneously on different systems around the car. Volkswagen and Nissan have announced plans to use the earlier EyeQ4 processor when it launches later this year. EyeQ5 production won’t begin until 2020, but later this year Intel will release an EyeQ5 Linux SDK with support for OpenCL, deep learning deployment tools, and adaptive AUTOSAR. This is part of an article that originally appeared on LinuxGizmos.com on January 11. 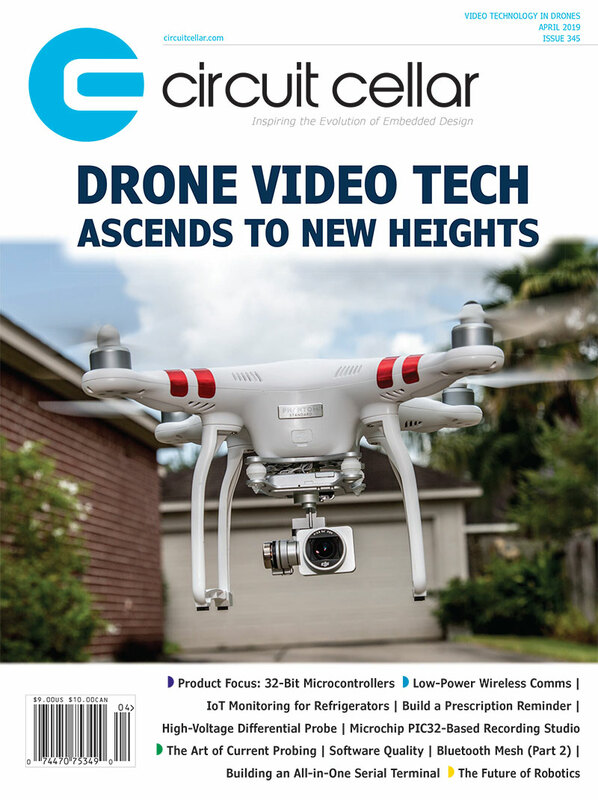 This entry was posted in CC Blog, Industry & Enterprise, Product News and tagged A/V, audio, Autonomous Cars, Intel Atom, sensors by Circuit Cellar Staff.